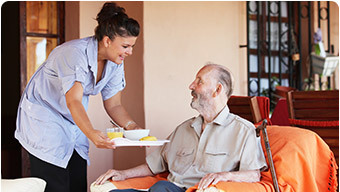 Leaf Care Services is an established care agency specialising in friendly, reliable and professional care. 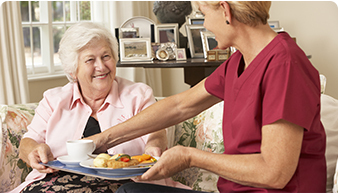 We will support you delivering excellent care services, tailored to suit your every need. We understand that choosing a care provider can be a difficult decision and you need to feel confident in the services that provide your care. We support this by offering a range of services that can support you through this decision. 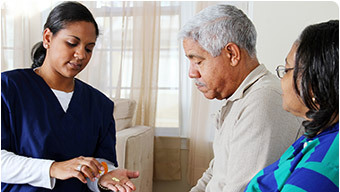 Home Care, sometimes known as domiciliary care, provides a range of services including services for adults and children who have additional needs. Acorn 24/7 Live-in Care is a specialist team within Leaf Homecare, which focuses on providing 24 hour Live-in Care Services. Our purpose built care home in Great Yarmouth provides accommodation for 40 rooms catering for a full range of care requirements. We run regular feedback campaigns to obtain genuine customer comments in order to monitor and improve our service. I have nothing but praise for the carers who looked after my wife, they gave me confidence and encouraged me to see how the impossible could be achieved. I was worried about having carers for my husband but not anymore, the way they look after him is excellent, very satisfied. The carers impressed me with their care, their patience, their professionalism, and their empathy to both me and my wife, it was such a comfort at a very difficult time. 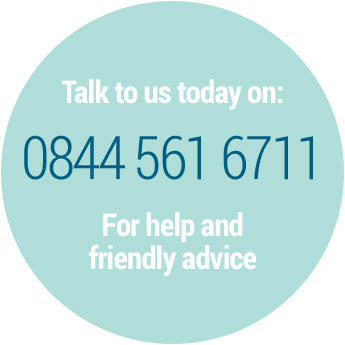 We are always looking out for people who are passionate about care, contact us today to discuss joining our team.